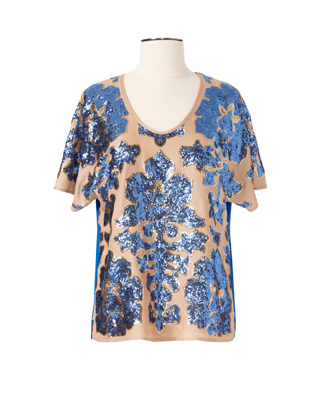 Tracy Reese sequin blouse, $79.99 (our favorite of the bunch). 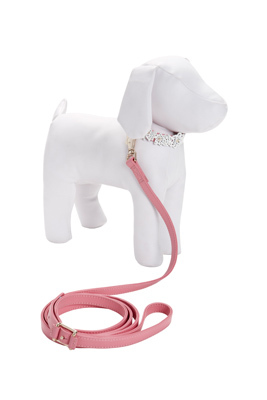 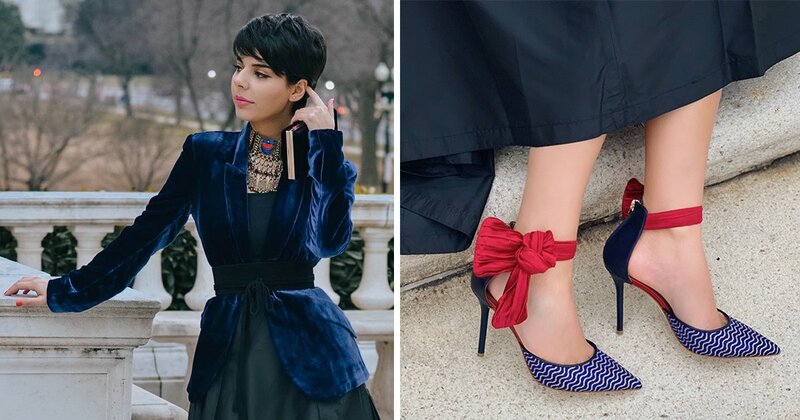 Oscar de la Renta pet collar and leash, $39.99. 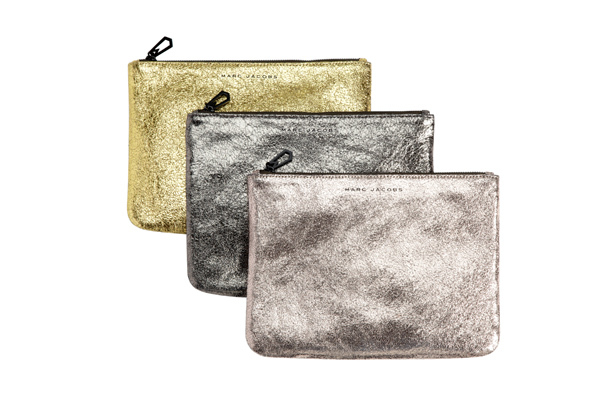 Marc Jacobs glitter pouches, $69.99 each. 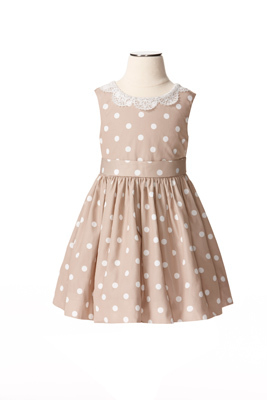 Jason Wu girls’ printed dress, $59.99. 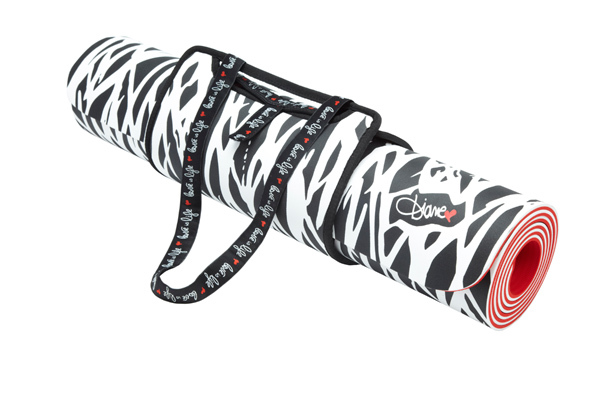 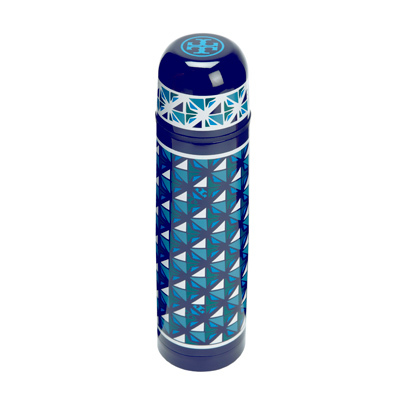 Diane von Furstenberg yoga mat, $49.99. 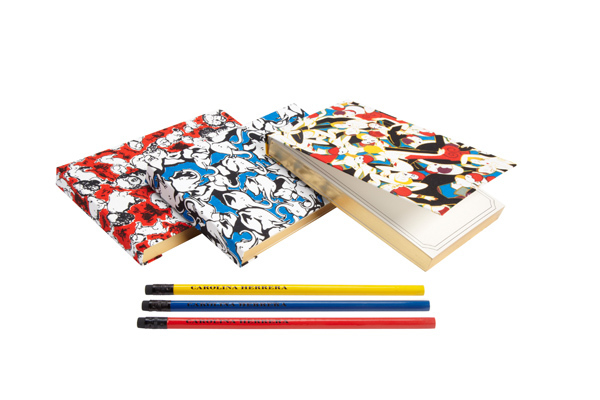 Carolina Herrera stationery set, $19.99. 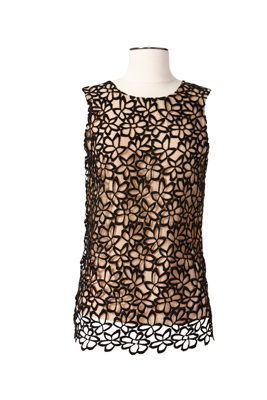 Brian Atwood leather gloves, $49.99. 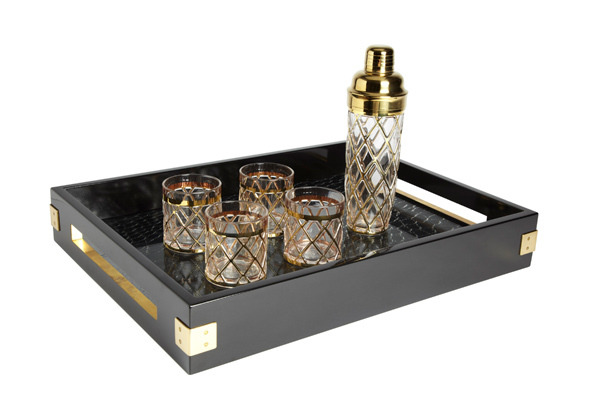 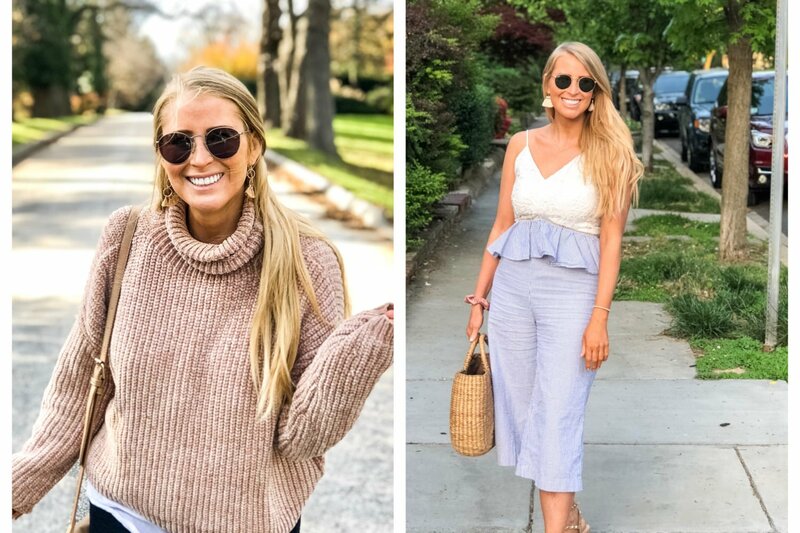 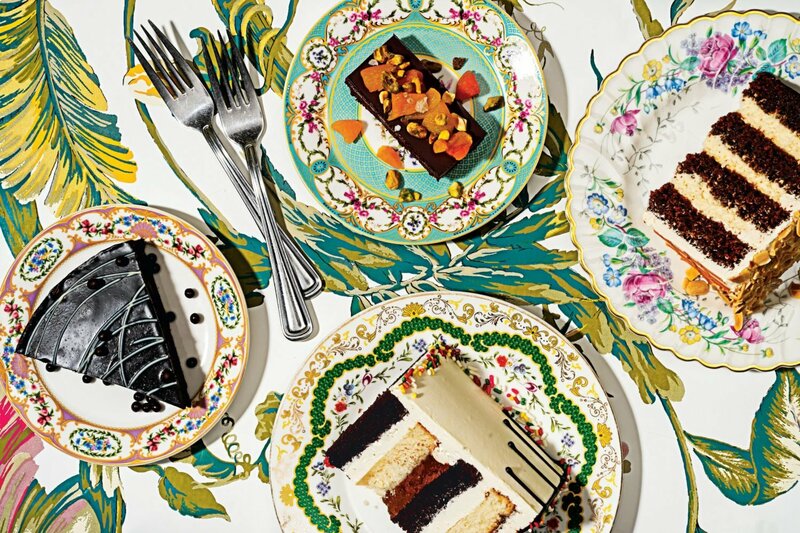 Altuzarra glasses ($49.99 for a set of three), cocktail shaker ($49.99), and serving tray ($79.99).